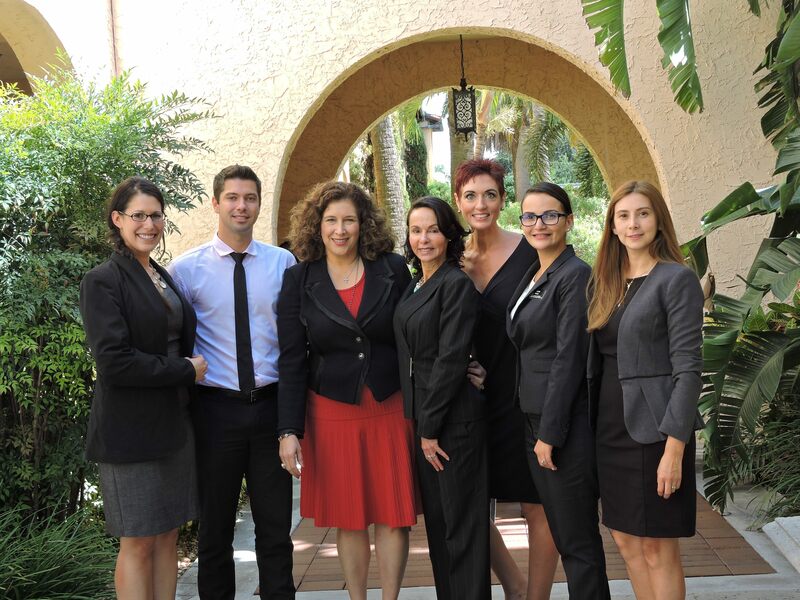 On September 28, 2016, Dzuba Law was pleased to have founding shareholder Peter Dzuba speak to a distinguished panel of lawyers at Stetson University’s School of Law, to a room packed with students aspiring to embark on careers in international law. The event was sponsored by the American Bar Association. The panel was intended to expose these aspiring students to the various career options available to them. Thus, on the panel was an international lawyer working in Big Law (Olga Pina of Shutts & Bowen), an in-house counsel specializing in international transactions (Tanya Solomon of Bloomin’ Brands, Inc.), and Peter represented the entrepreneurial option of starting a law practice specializing in international law. According to Peter, the moderator of the event, Professor Luz Nagle, did an excellent job asking engaging questions of the panelists. Peter hoped to convey to the students, through his answers, that starting a practice in international law was, indeed, very doable. All it would take is determination and intelligent networking at events in the Tampa area which were targeted towards corporations engaged in cross-border transactions. Peter also hoped to convey that his passion for this area of law stemmed from the challenging nature of the practice, i.e. that it often requires not only a knowledge of domestic and international law, but also of foreign law, in order to reduce risk for the client. All in all, it was a great event!